In February of 2018, Boston-based Jake Brennan launched and self-released the first episode of his podcast Disgraceland, a new true crime podcast about musicians getting away with murder and behaving very badly. 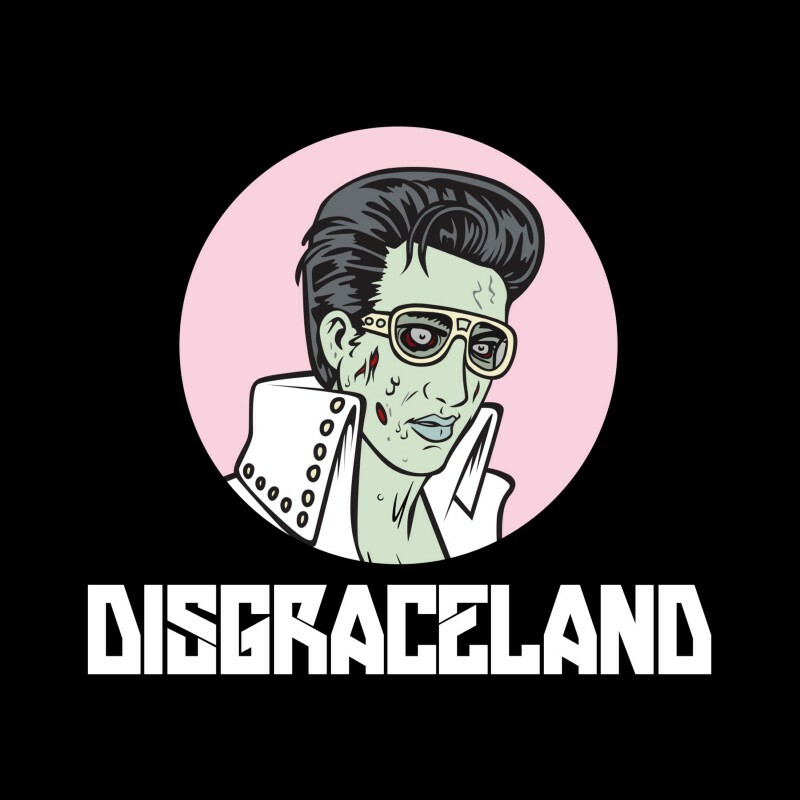 In less than a year, Brennan has released two seasons of the Disgraceland podcast, totaling 24 episodes, which have tackled musicians and their dark scandals, such as Jerry Lee Lewis, John Lennon, Big Lurch, Lisa “Left Eye” Lopes and many more. To cap off a banner year that saw Disgraceland hit #7 on Apple’s overall podcast chart (ahead of podcasting heavyweights like WTF with Marc Maron, This American Life & Fresh Air), Disgraceland was names one of Apple Podcasts' Best of 2018. 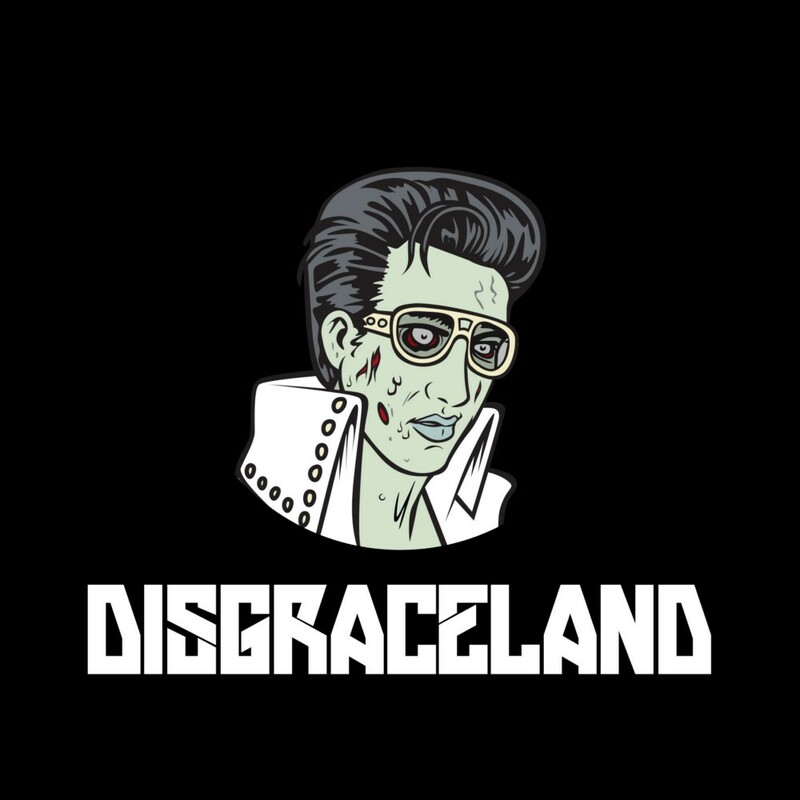 Both seasons of Disgraceland are now available to stream at www.disgracelandpod.com and via iHeart Radio, Spotify, Apple, Stitcher, Radio Publicand Google Play.